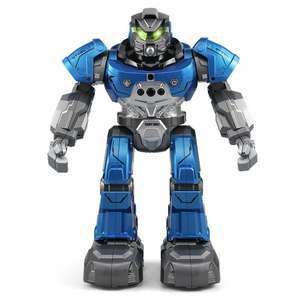 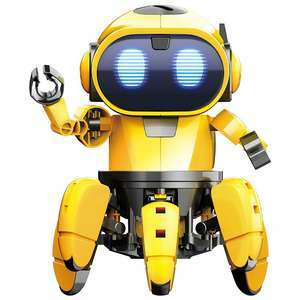 Robot toys are certainly among the best educational toys you can have. 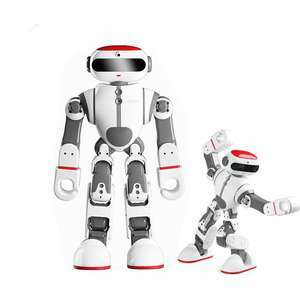 whilst most toys do not interact with their environment robots do. 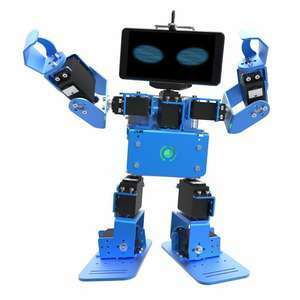 Get ready to experiment and increase your creativity with the next robot toy revolution. 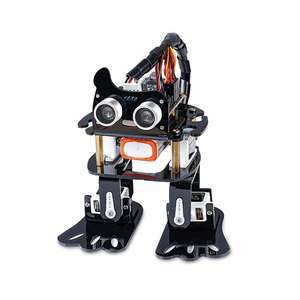 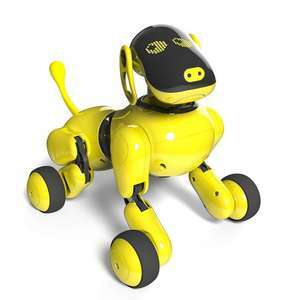 A robot that can talk, dance and may be even controlled by hand movement, fun and educational!